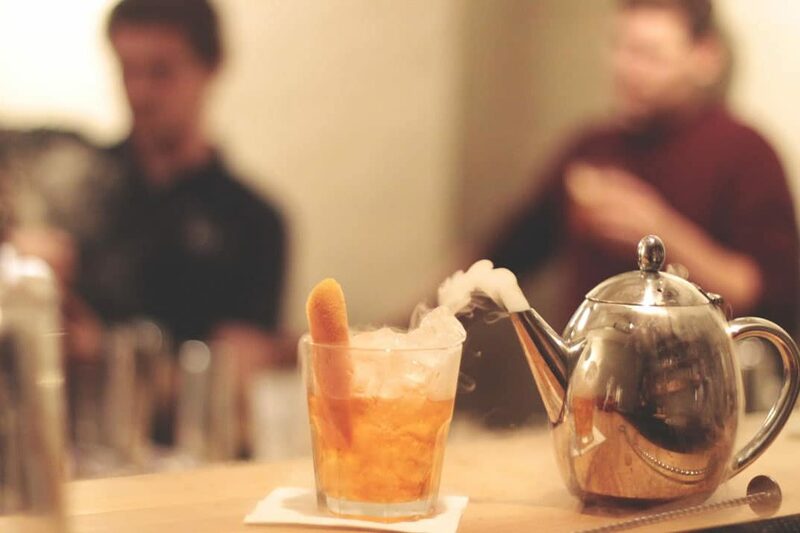 If you find yourself coming to the end of one of our cocktail making classes, held at TT Liquor in Shoreditch, you’re probably wondering where to head next to carry on the revelries, or show off your new skills at the next bar you stumble across. 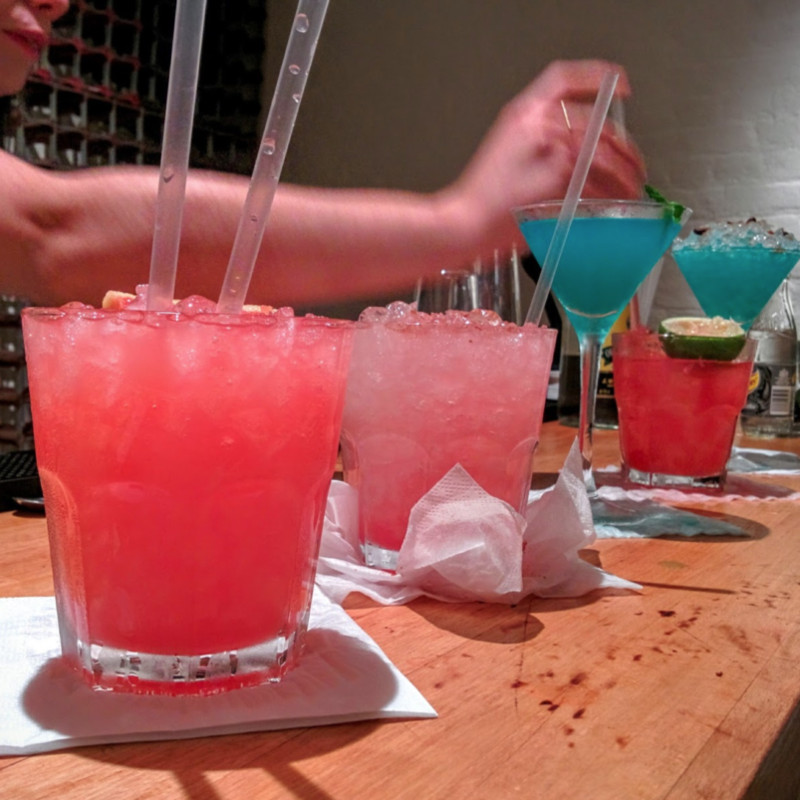 There are a number of bars to head to in and around the Shoreditch area, but if you find yourselves at our Kingsland Road studios at TT Liquor a quality bar could be closer than you think. 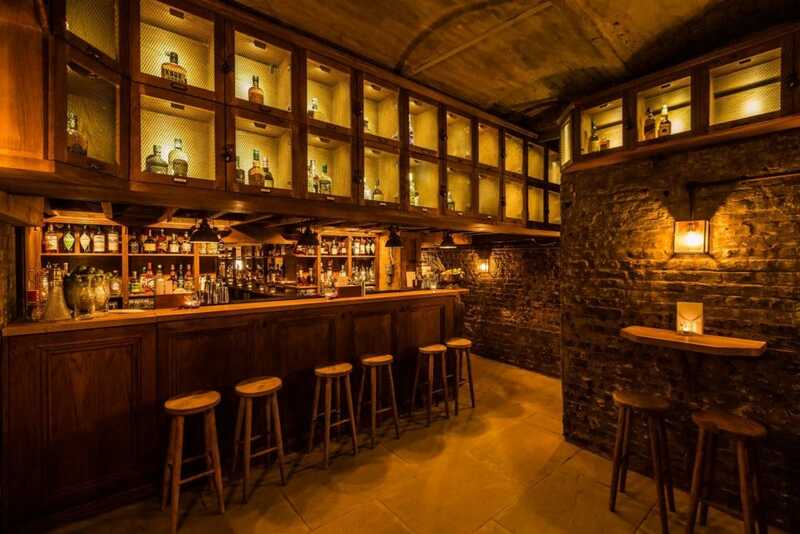 In fact, the Cellar Bar, an intimate subterranean cocktail bar that was once a network of police holding cells, lies just below your feet! You won’t even have to head out into the cold – it’s accessible via the same stairs you walked up at the start of your masterclass so why not head on down and say hi once you’re class has reached its conclusion.